In a bid to rival Amazon’s Alexa, Google has partnered with Walmart to offer its vast product catalogue for voice-activated shopping on Google Home. With this integration, Google Home users in the US will be able to shop products from Walmart through voice commands. While Google Home has always been on the point when it comes to answering queries, it is Amazon’s Echo that dominates the shopping arena. 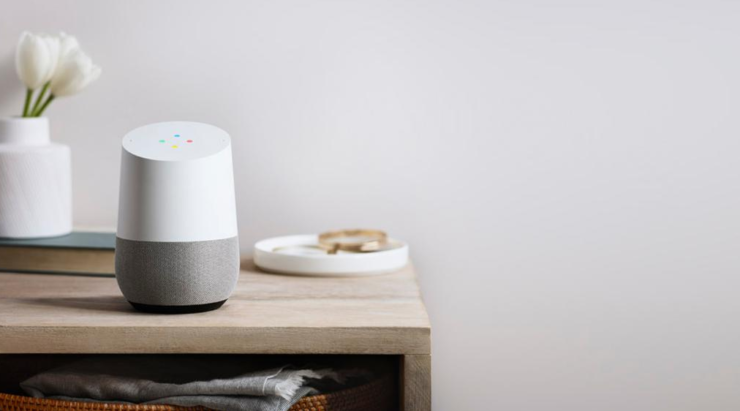 A few months ago, Google announced voice-activated shopping features for Google Home, but it is today that the company has marked its biggest integration. Beginning in late September, Walmart will have hundreds of thousands of items available onboard for voice-activated shopping functionality via Google Assistant. Users will be able to link their Walmart account with Google to get customised shopping results based on their search graph and previous purchases at Walmart via Easy Reorder feature. In addition to this partnership, Walmart is also joining Google Express delivery service like its rivals Target and Costco. Google is removing the $95 annual membership fee for the Express service and is going to offer free delivery as long as your order meets the minimum bill requirement. For Walmart, the minimum bill is $35. When it comes to voice shopping, we want to make it as easy as possible for our customers. That’s why it makes sense for us to team up with Google. They’ve made significant investments in natural language processing and artificial intelligence to deliver a powerful voice shopping experience. We know this means being compared side-by-side with other retailers, and we think that’s the way it should be. Walmart has opened new avenues for revenue by making its products available on Google Assistant. It could also be the driving force for Walmart in the years to come. Next year, Walmart will also leverage its retail store network to offer experiences “that don’t currently exist within voice shopping anywhere else,” which will also include the ability to purchase fresh produce across the country. Google Assistant and Walmart integration will go live in late September. Meanwhile, users can sign up to get notifications about Google Express.